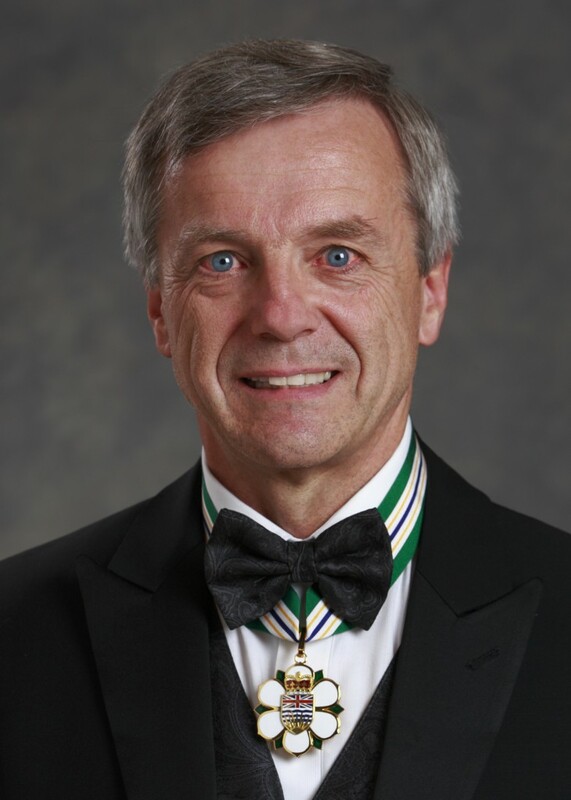 Dr. Robert Thirsk has been an outstanding contributor to British Columbia, Canada and the world, achieving remarkable accomplishments and making our province proud. Dr. Thirsk was a Grade 3 student in Powell River when he first learned about the wonders of spaceflight. He became fascinated and decided to become an astronaut. After earning degrees in mechanical engineering and medicine, Dr. Thirsk got his chance in 1983, when he was one of six successful applicants to the Canadian Astronaut Program, out of 4,000. Dr. Thirsk pursued astronaut training, including time at the University of Victoria to enhance his medical skills, conduct engineering research and learn the Russian language. He also found time to earn a Master of Business Administration from MIT. Dr. Thirsk’s first space flight was aboard the Space Shuttle Columbia in 1996. In 2009, he spent six months aboard the International Space Station. On both missions, Dr. Thirsk performed leading-edge research, including experiments from Simon Fraser University. Throughout his career, Dr. Thirsk has been a strong role model for youth. He has helped develop space-related curricula for schools, visited universities to discuss his work, and conducted live downlink interviews with students while in space. He enthusiastically profiles the work of B.C. Aboriginal artists in the space program, including the mission patches for both of his space missions.